As a result, there will be three benefits that will be immediately realized. First, Bitcoin Stash will be less susceptible to a 51% attack which has recently plagued other chains such as Bitcoin Gold and Verge. Second, a single entity such as Jihan Wu’s Bitmain or Craig Wright’s CoinGeek will have a difficult time forcing any consensus breaking changes as they now must muster a much higher hash rate to do so. And thirdly, merged mining will also increase security on Bitcoin since miners will see greater profitability and will no longer have to choose between mining one chain and missing out on the other. 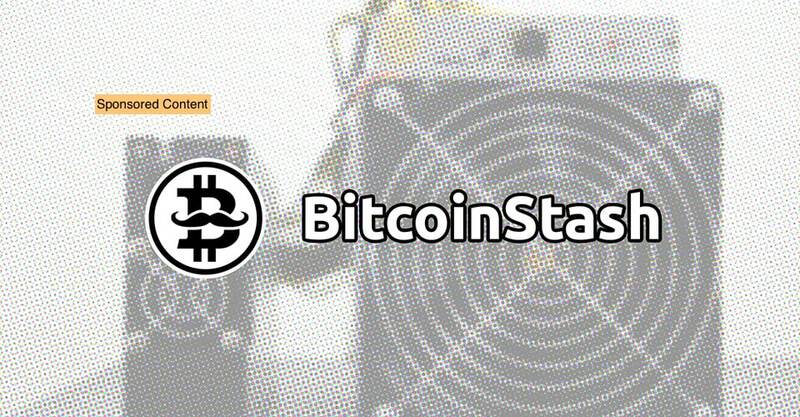 Because of this, Bitcoin Stash will not only be a more secure and decentralized version of Bitcoin Cash, but it will also benefit the current miners of Bitcoin and Bitcoin Cash. It is unclear whether or not any crypto trading robots such as Bitcoin Code will incorporate these additional changes as well.